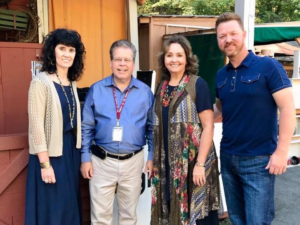 Philadelphia, MS (August 13, 2018) — Landon Villines joins one of gospel music’s much loved family groups, The Dunaways. Over the past few years, Landon made occasional appearances with The Dunaways at various events. 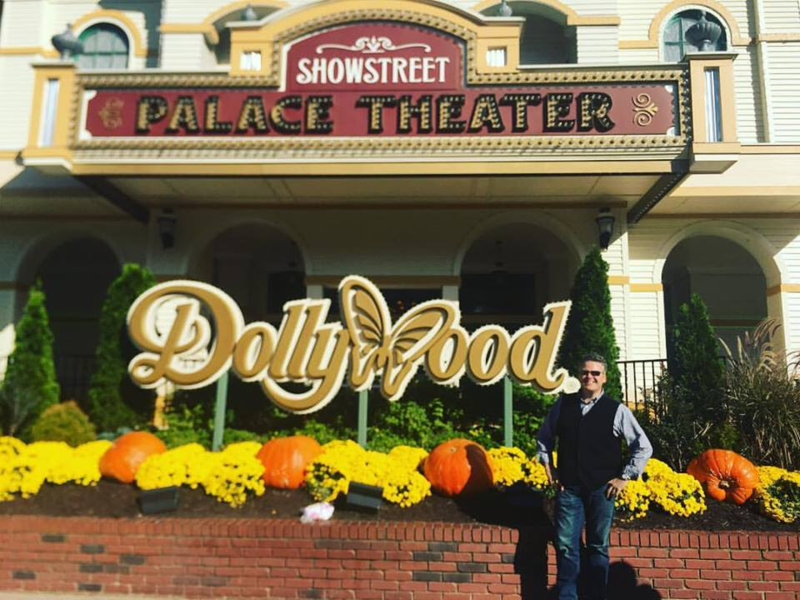 Some of these have included Silver Dollar City’s Southern Gospel Picnic, and the DayStar Network show, “Gospel Music Showcase”. He has also served as their media and webmaster for the past four years. Landon comes from a heritage rich in both gospel music and ministry. He is the son of Rev. and Mrs. Justin Villines of Compton, AR. Growing up in a pastor’s home, Landon brings a lifetime of experience with music and ministry to the table. The Villines family are known as musicians and songwriters including a famous cousin, Merle Haggard. Landon joins them on stage along with guitar player Caleb Sanderson. 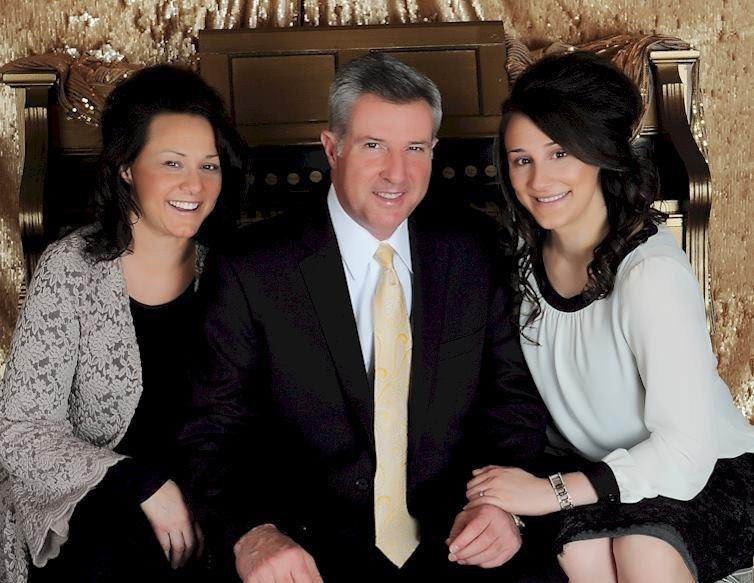 Nashville, TN Family Music Group artist, the Dunaways recently announced an unexpected blessing. 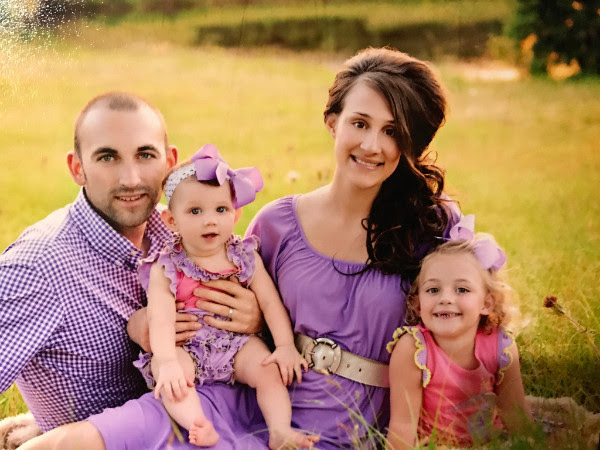 Kanah Dunaway Lovern, husband Josh and their two girls Emmy Kate and Ella were on the last two days of a vacation when Kanah began experiencing severe pain and had to be taken to the hospital. When the results came back, the doctors identified the problem as a gallbladder attack but she wouldn’t need surgery. After the Dr. finished his instructions he said, “Oh, and your test came back positive for pregnancy.” The shock to Kanah and Josh that they nearly fainted. “Josh and I had decided that our family was complete, there would be no more little bundles,” added Kanah. God had other plans. They are expecting their unexpected blessing in February. The Dunaway’s are thrilled. “God proves to us over and over that we are not in control. He always knows what we need and when we need it. 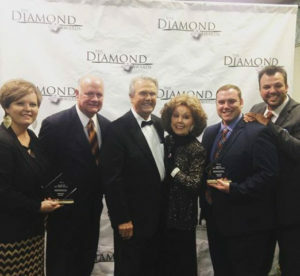 It’s all good, and sometimes it’s great,” added Tammy Dunaway. Kanah will continue to sing at all Dunaways appearances. To keep connected with the Dunaways, go to www.dunawaymusic.com or to www.butlermusicgroup.com. 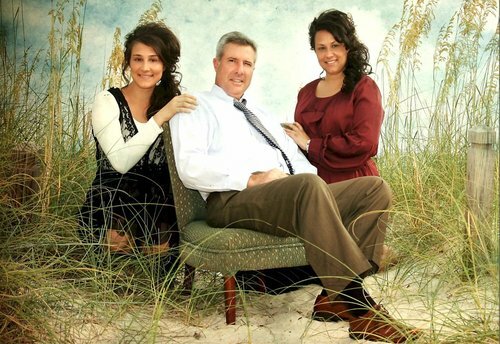 Nashville, TN Butler Music Group is requesting prayers for the Dunaways with the announcement of the passing of Tammy Dunaway’s birthmother, Angela Powell Couch. A viewing will be held this Friday, January 13 at 5pm. The funeral will be on Saturday the 14th at 10am with the graveside service being held at Taylor Chapel Cemetery. Flowers can be sent through Cleda’s Flower shop in Jena, Louisiana. For more information or to send a message of condolence, go to the Dunaways Facebook page or their website at www.dunawaymusic.com. 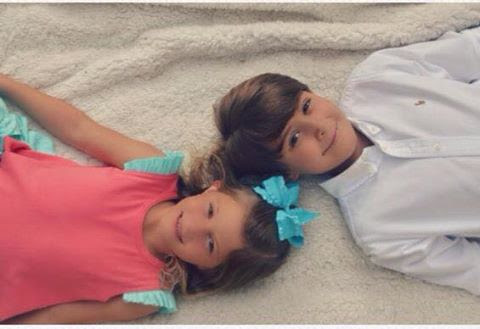 Nashville, TN – Family Music Group artist, the Dunways, have requested urgent prayers for their grandson Jaxson Dunaway. He fell from zipline yesterday and was rushed by ambulance to UMC in Jackson, MS with a broken arm and facial injuries. He is having surgery this morning. Please keep the Dunaways and Jaxson in your prayers. The Dunaways have released a powerful new video as a companion to their new single, “When My Tears Wash The Scars,” written by Tammy Dunaway. Their new single was released to radio stations across the nation on Family Music Group Radio Compilation 2016 Volume 2 featuring the signature Dunaways sound. “I emailed some of my DJ and industry friends nine potential singles asking them to give their opinion and the consensus was strongly in favor of When My Tears Wash The Scars,” stated Les Butler, President of Family Music Group. Early response from stations has been overwhelmingly positive.The video has been sent to numerous Christian websites and TV outlets. 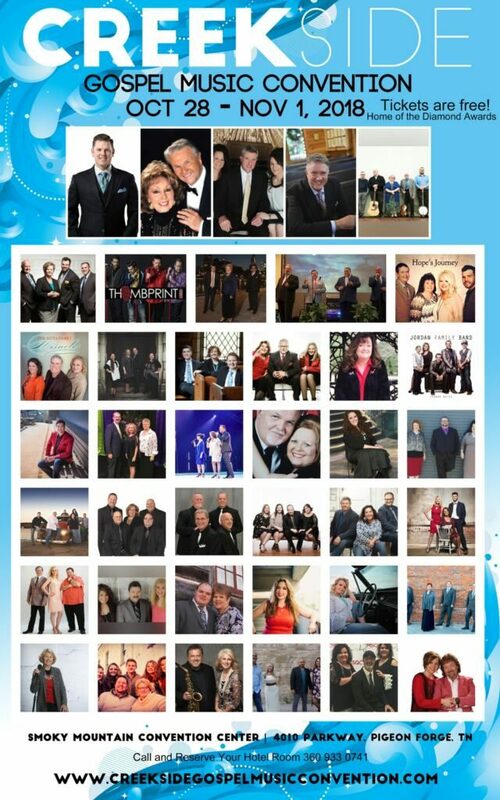 Be watching your favorite Southern Gospel TV shows for the Dunaways new video. The Dunaways are heading into an exciting summer. In addition to their Silver Dollar City appearance, they will be releasing a special edition “Best Of” album collection as well as new music coming soon. To follow the Dunaways, go to www.dunawaymusic.com. 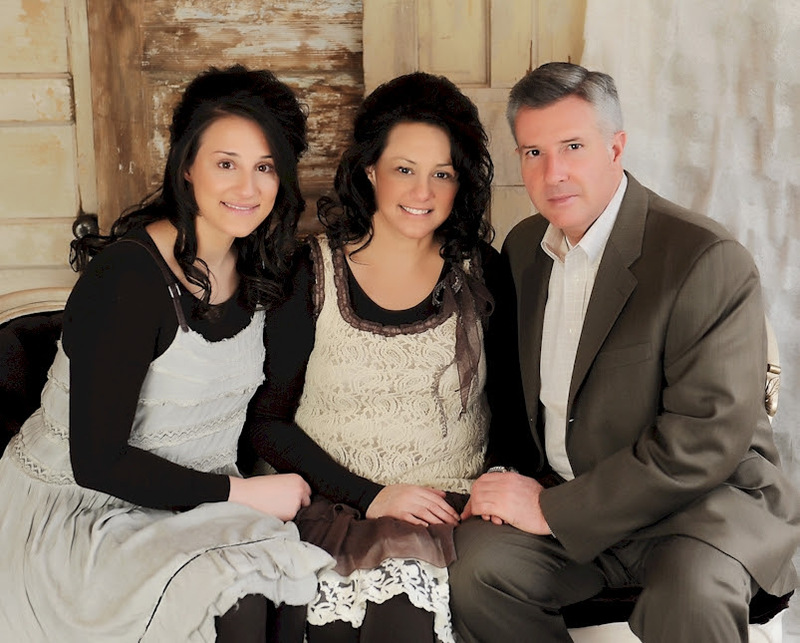 Randal Dunaway of The Dunaways is the guest on Gospel Music Today for the week of March 16 and Ken and Jean Grady host southern gospel news and concert updates. 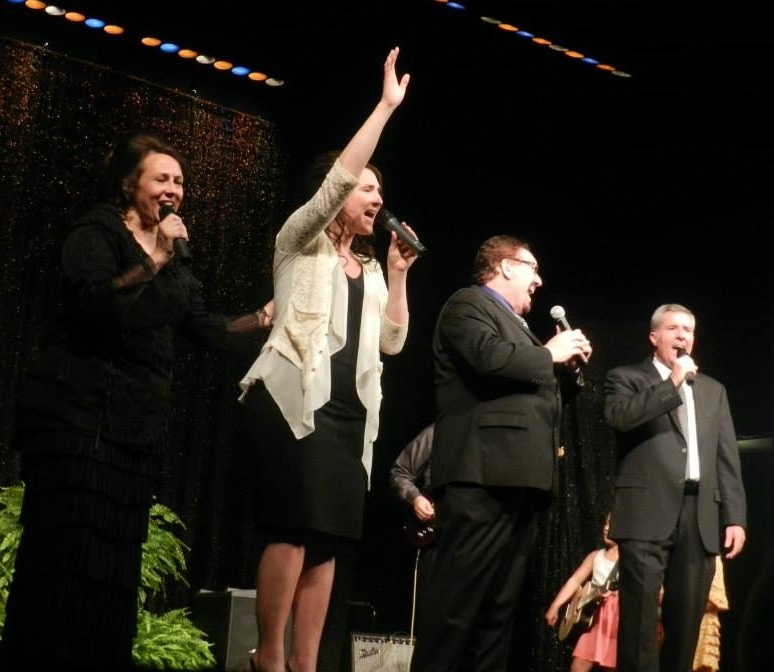 The Feature Group is Heaven’s Harbor, and Jean reviews new recordings by Greater Vision and The Hoskins Family. In the news this week are The Hyssongs, The Diplomats and Tony Gore. There is also a special birthday wish to Tracy Stuffle. 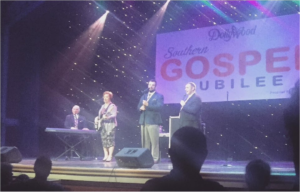 An article from Gospel Music Quarterly is the subject of this week’s News Notes. 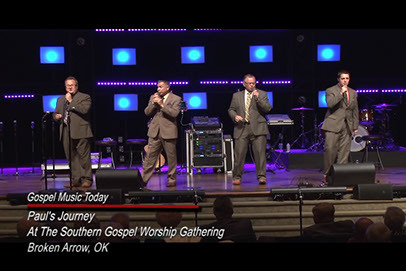 The show features singing by Mark 209 and The Skyline Boys, exclusive concert video of Paul’s Journey, recorded by Gospel Music Today’s cameras at the Southern Gospel Worship Gathering, in Broken Arrow, OK, and a visit to the Gospel Music Today Archives for an exclusive concert video of The Ascension Quartet at the Ozark Gospel Music Convention, in Branson, MO. Nashville, TN, March 3, 2015. 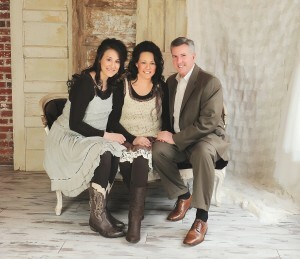 Family Music Group is excited to release the Dunaway’s latest national radio release, “Mercy Built a Bridge”. 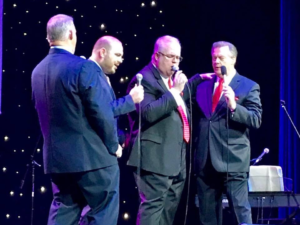 The song, penned by Ronny Hinson made Southern Gospel history as number one song for the original Hinsons.Ronny Hinson joined The Dunaways in the studio for the recording and is featured as a vocalist. He has also made several public appearances with The Dunaways since the recording. The song still holds a strong rapport with live audiences as it continues to receive standing ovations, and is a favorite among those that attend Dunaway concerts. 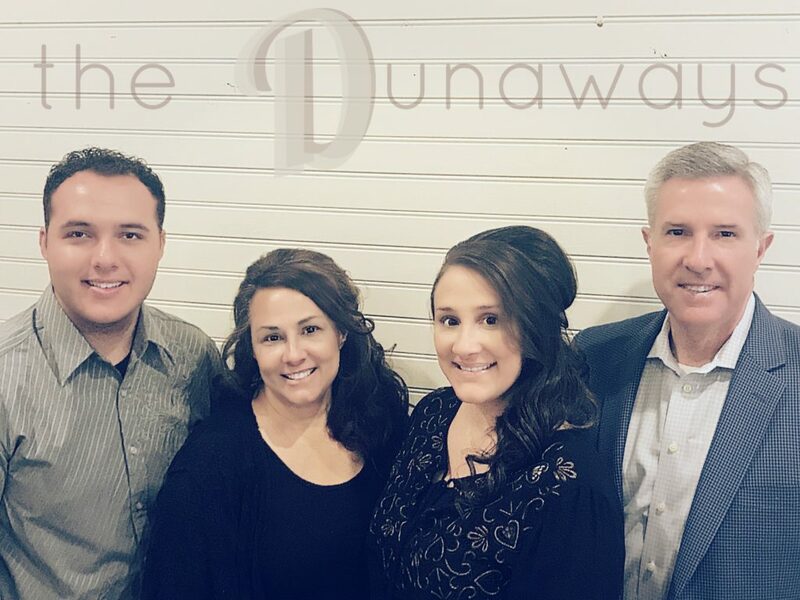 The Dunaways are available for bookings and can be scheduled by calling Randall Dunaway at (601) 416-5823. Their music is available both in Christian Retail Markets as well as any online music outlet including Amazon and Itunes.